Had a fairly decent wife. She killed him — sushi knife. For a fairly decent afterlife. The werewolf is everything we’re afraid of — death (“most obits are mixed reviews.” says Simon), taxes, poverty, ignorance. “The Werewolf”’s complex music bed is not a gimmick. It’s a perfect setting for Simon’s anxiety as he looks at life from the wise old age of 75. We tend to think of Paul Simon as the poignant songwriter of classics like “Bridge Over Troubled Water.” But, Simon’s humor has always been an important part of his lyric writing dating back to songs like Simon & Garfunkel’s “Baby Driver” or his own “Stranded In A Limousine.” This humor is ever-present throughout Stranger to Stranger, but as in “The Werewolf,” it often leads to serious issues. The same thing happens in “Wristband,” about a rock star who accidentally gets locked outside the stage door. It’s another funny lyric, but it ends up being a metaphor for the disenfranchised, the “kids that can’t afford the cool brand, whose anger is a shorthand.” They never get a wristband, sings Simon. “Wristband” has an accompaniment of little more than percussion and a bass. 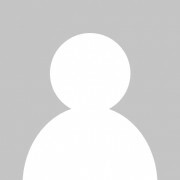 The Italian electronic dance music virtuoso Clap! Clap! (Digi G’alessio) contributed the rhythm bed to this song, as well as “Werewolf.” Elaborate rhythms provide the backdrop to most of the music on Stranger to Stranger as Simon collaborates with conga drummers (“Street Angel”), Flamenco dancers (“Stranger to Stranger”), clappers (“Riverbank”), and more. Same for the local police. Shall we sing “Amazing Grace”? Will the shallow river waters bring us peace? “The Riverbank” is just another example of how Paul Simon has helped us make sense of the world since he wrote “The Sound of Silence” more than fifty years ago. 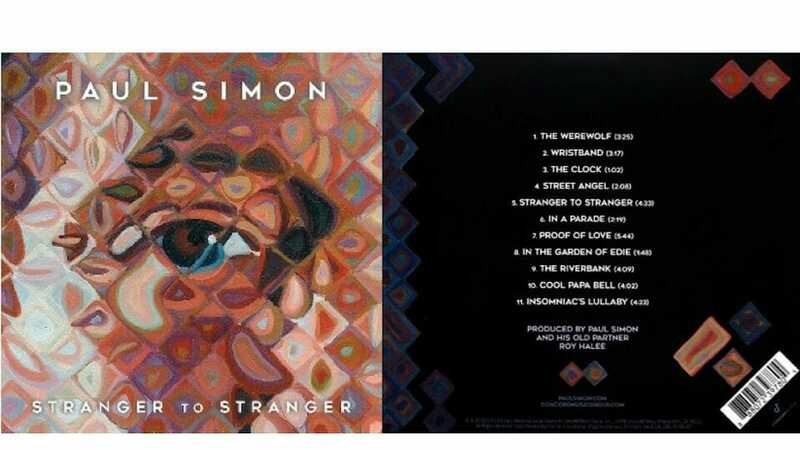 Stranger to Stranger proves yet again that Simon is one of popular music’s greatest and most creative songwriters and that his latest album is another Simon masterpiece. Photo Credit: Fair use images of the front and back cover of Stranger to Stranger. What a great review! I’ve listened to this album a lot, but now, with regard to the microtonal info, I need to listen again. Also, it cracks me up to see Mark Stewart play bari sax as well as guitar. Mark is amazing. He played cello on my cd, “Sleep Naked.” We played in a quick band when he first arrived in NYC many moons ago. As the guy who can do about any music job on the planet, his career as a sideman took off. Bari sax, too? Who knew? A small correction: Simon’s latin-tinged musicall isn’t “The Caveman”, but rather “The Capeman”. Good catch. That was just a casualty of auto-correct, which we will fix. Thanks.